This ring is all 14k white gold. 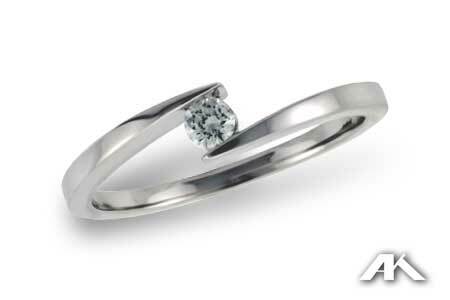 We can also make this ring with 14k yellow or 14k rose gold rings and a 14k white gold head. 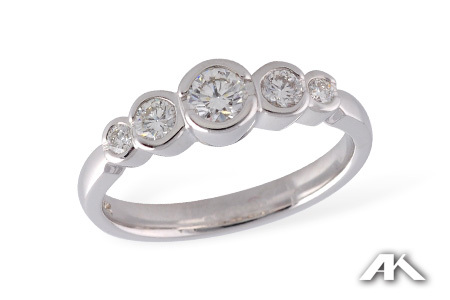 The center head on this ring is a strong 6 prong style and is raised above the halo. 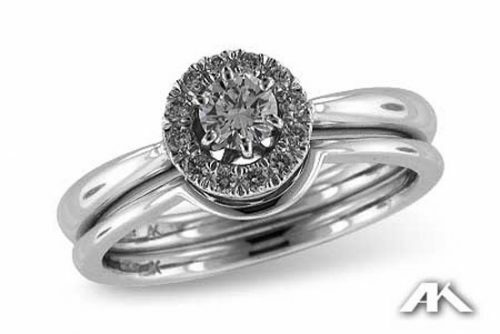 If you would like the ring customised with a lower head, or have any other customization questions, please call or email us. 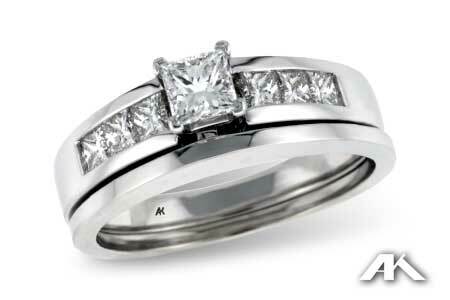 In business since 1920, Allison-Kaufman is one of the oldest and most respected diamond jewelry manufacturers in the United States. 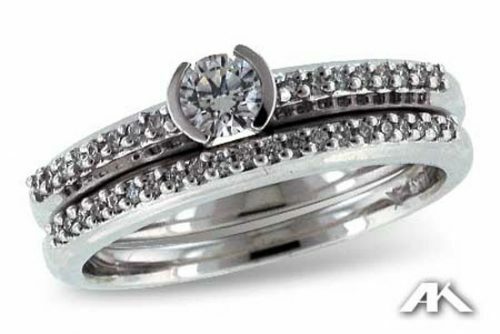 The family owned business has had a commitment to manufacturing the best in fine diamond jewelry for nearly a century.